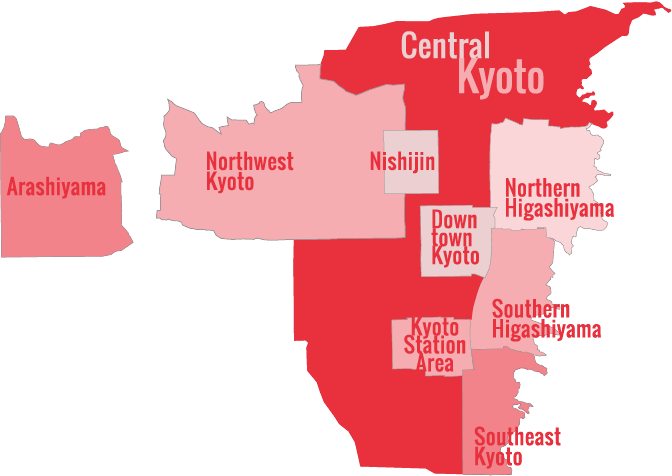 This private walking tour of Kyoto is ideal for visitors who want to see some famous temples, some quieter temples, and some nature and greenery. This tour is also a good choice for people with children who will want to roam and play a bit. 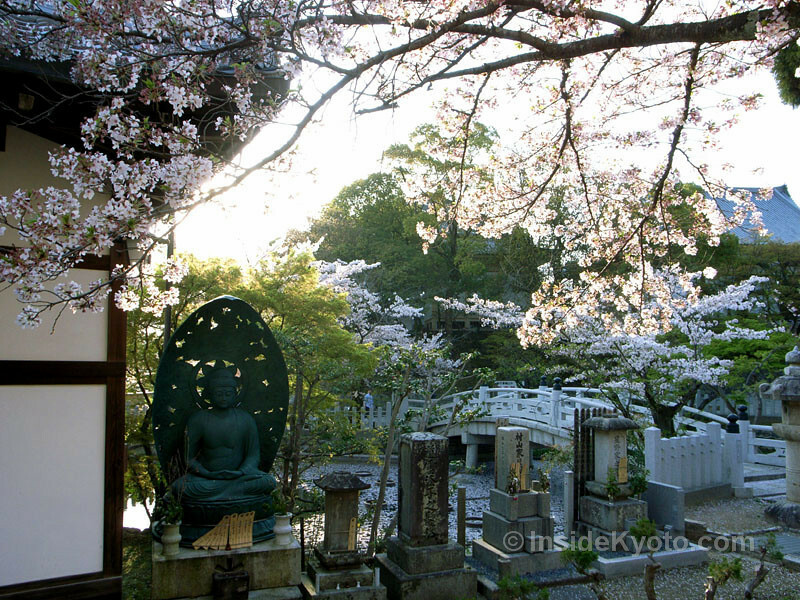 The Nanzen-ji Temple to Yoshida-jinja Shrine walking tour starts near the Westin Miyako Hotel (Keage on the Tozai Subway Line) and heads via back way to Nanzen-ji Temple. 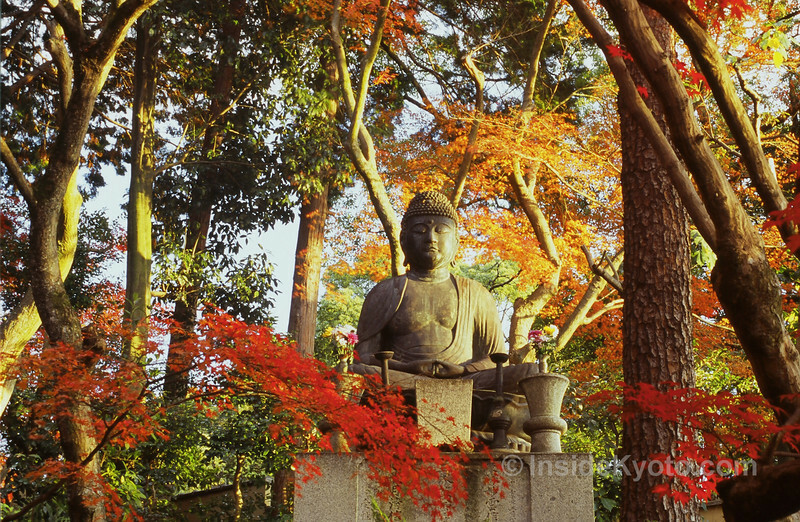 Your walking tour guide will lead you to explore a secret grotto here, then head to Yoshida-yama Hill, where you’ll enjoy two seldom-visited but beautiful temples: Kurodani Temple and Shinyo-do Temple. You’ll finish up at atmospheric Yoshida-jinja Shrine. Cost: Y30,000 for 1 to 6 people per private group (The cost is NOT per person).